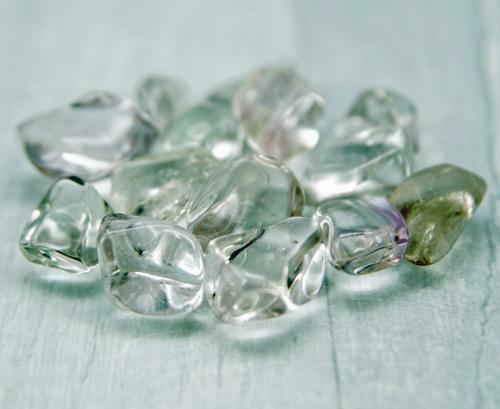 Sodium Potassium Aluminium Silicate: ((Na,K)AlSi3O8) (Orthoclase and sodium-rich Plagioclase). 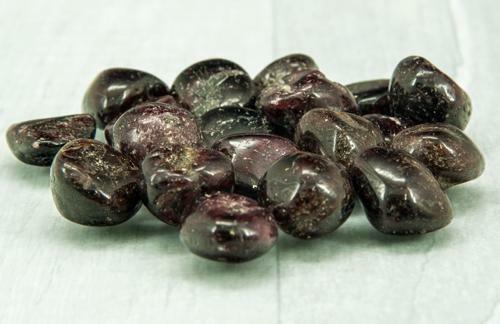 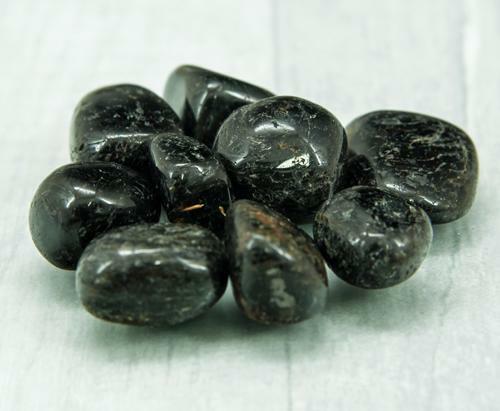 Black Moonstone holds the energy of the New Moon and new beginnings. 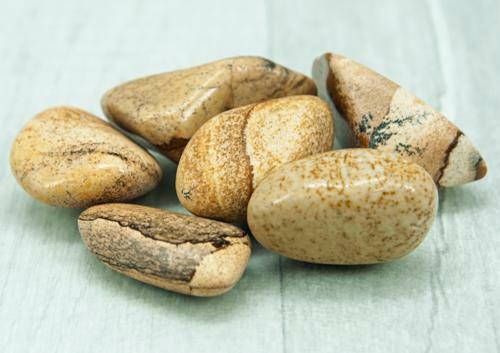 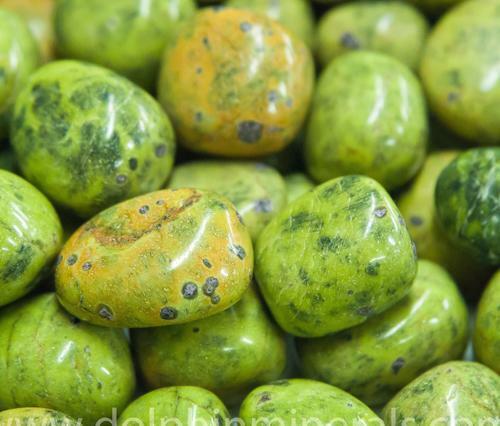 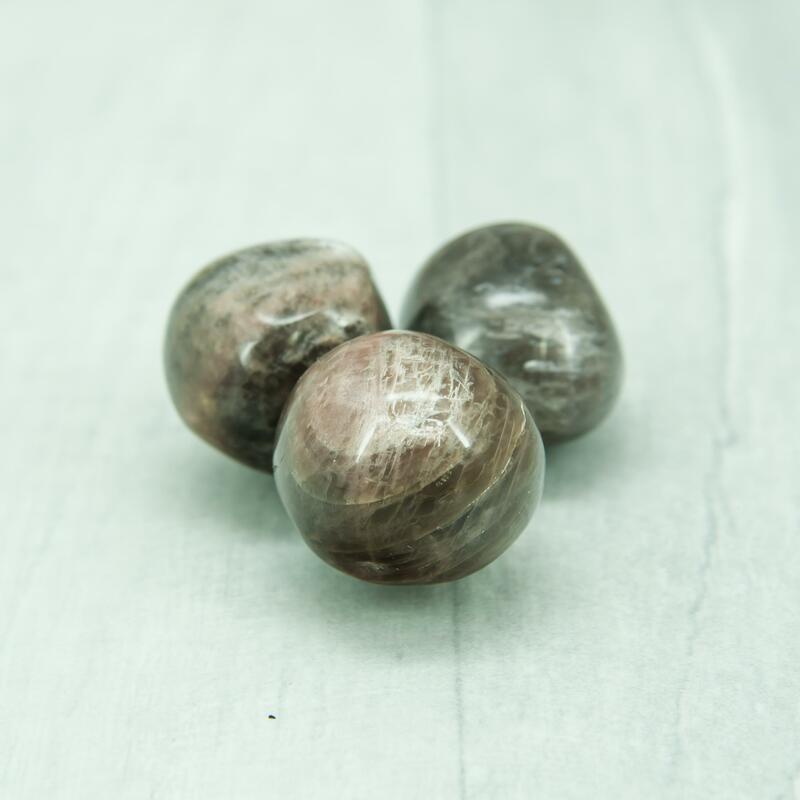 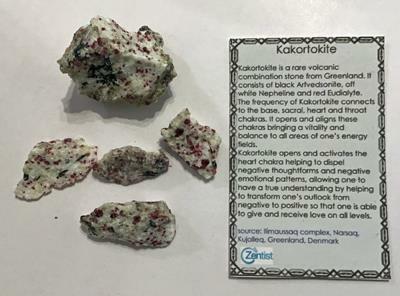 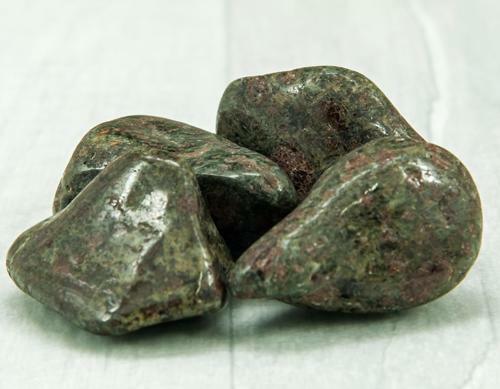 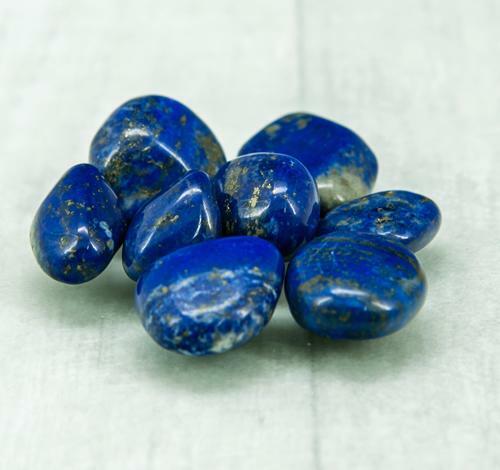 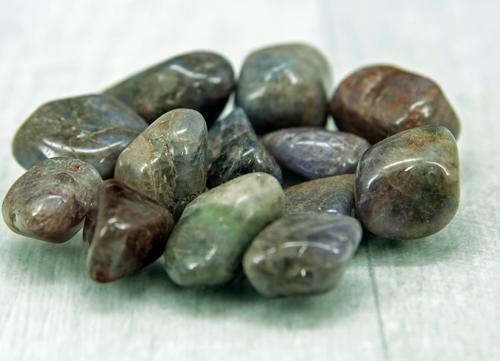 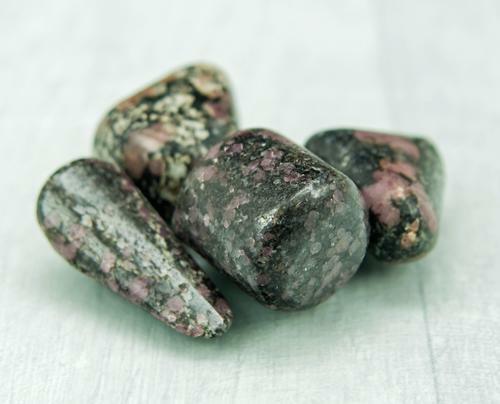 Whether it’s the start of a new project, a new job or setting new intentions, this is a wonderful stone to connect with during that new moon period. 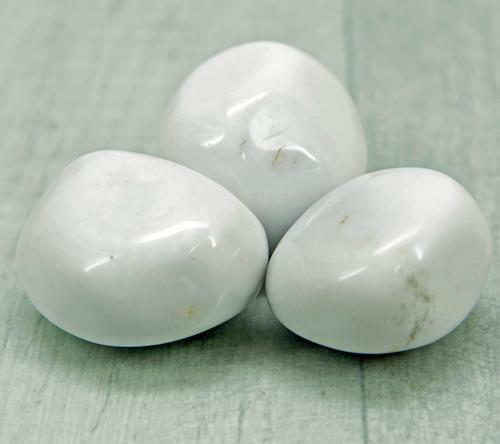 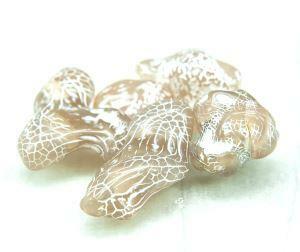 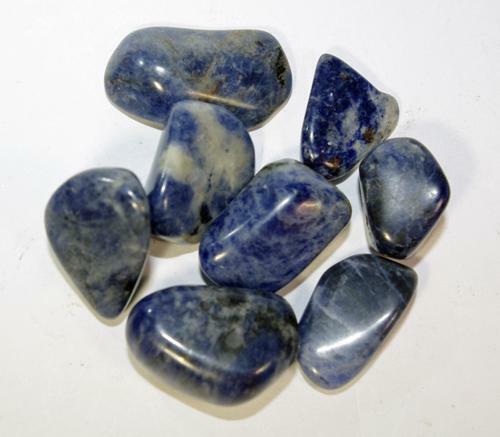 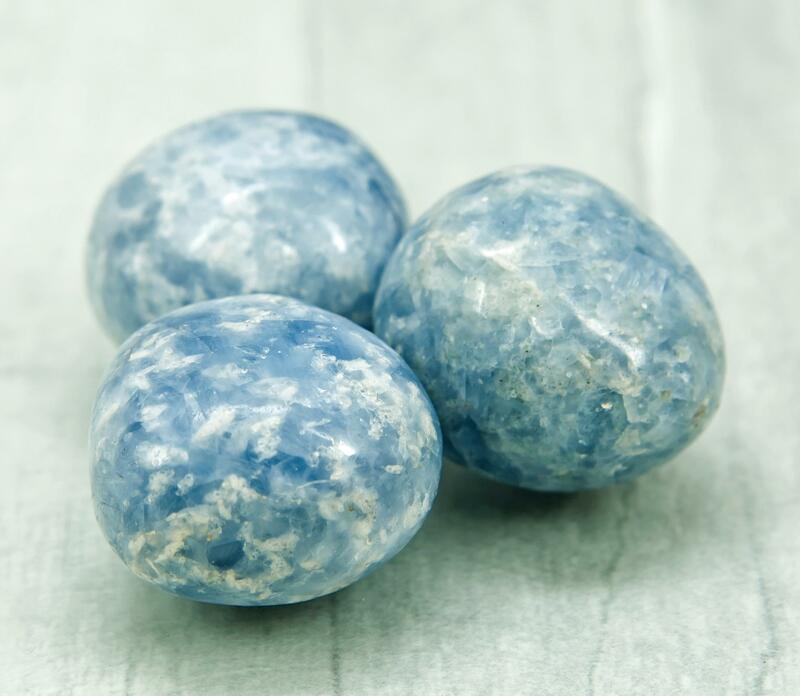 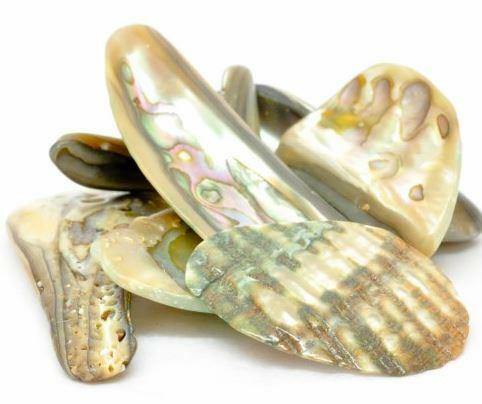 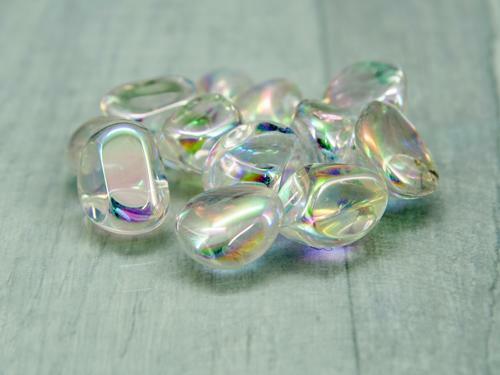 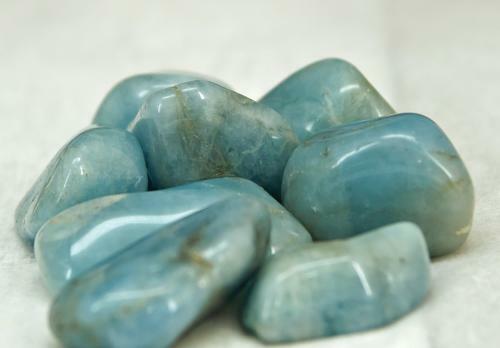 It has a gentle protective and grounding energy that is not as prevalent in other types of Moonstone. 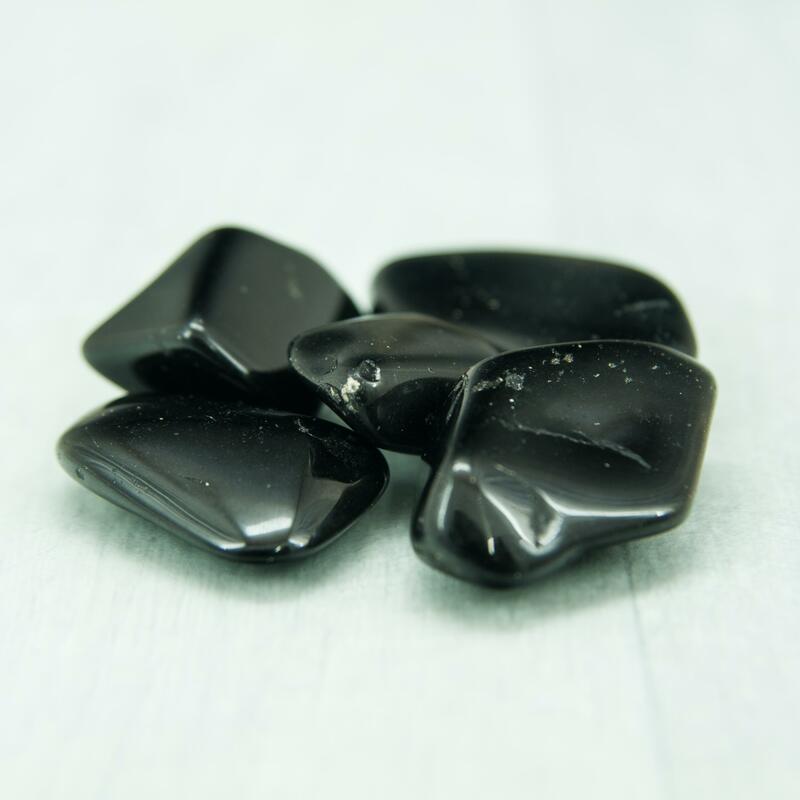 They assist you to get in touch with the Divine Feminine, assisting a connection with the Black Madonna or with the Magdalene, and they can enhance your connection to new moon energy. 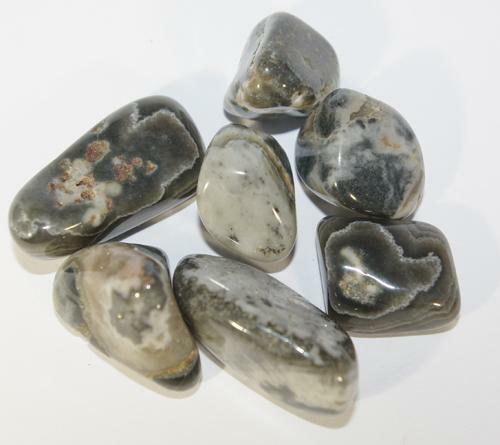 These are "A" Grade Black Moonstone Tumble Stones, approx 1" in size with wonderful light reflections in them.